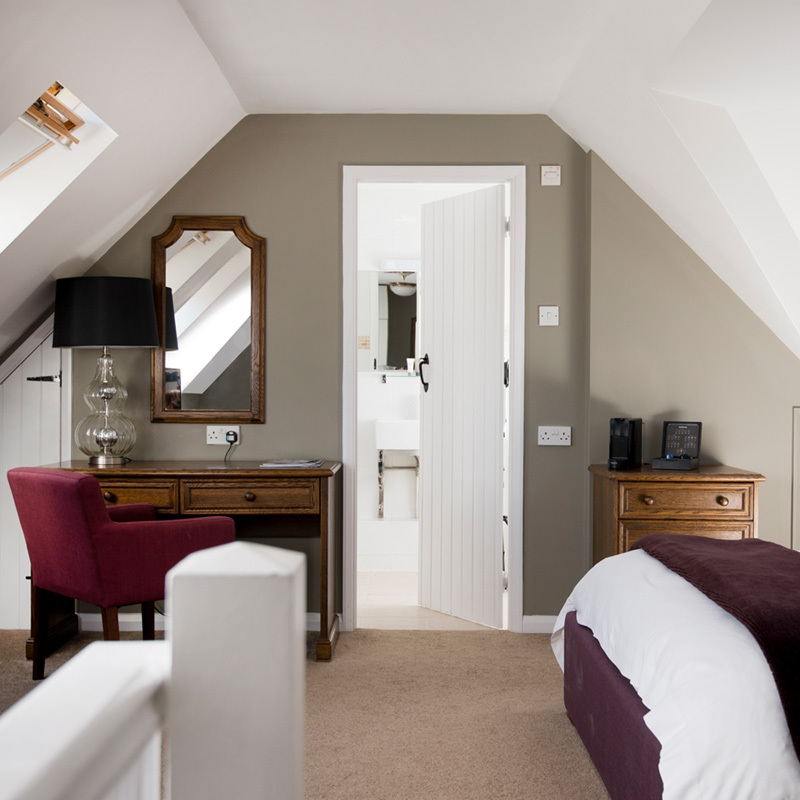 Previously well-known locally as Crouchers Bottom, the original property was converted into bed and breakfast accommodation with 6 rooms, before being acquired by the current family in 1996. 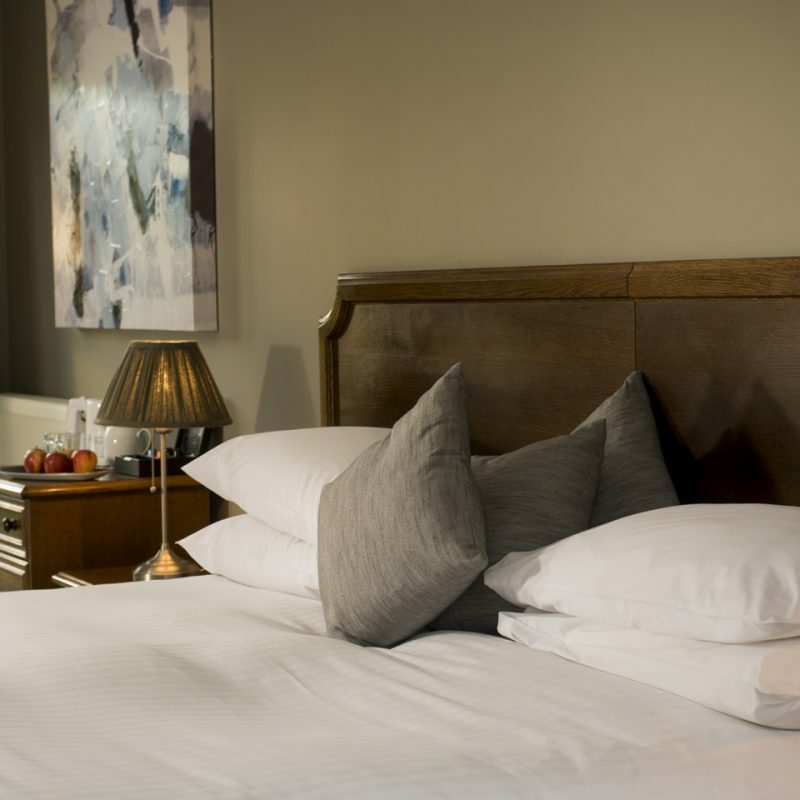 Since then, the building has been extended and renewed in three phases, now comprising 26 stylish bedrooms and a recently refurbished, modern oak-beamed restaurant and adjoining bar – all located within the farm house. Lloyd, Gavin and the management staff, along with Julia and her team on reception, look forward to welcoming you to Crouchers. 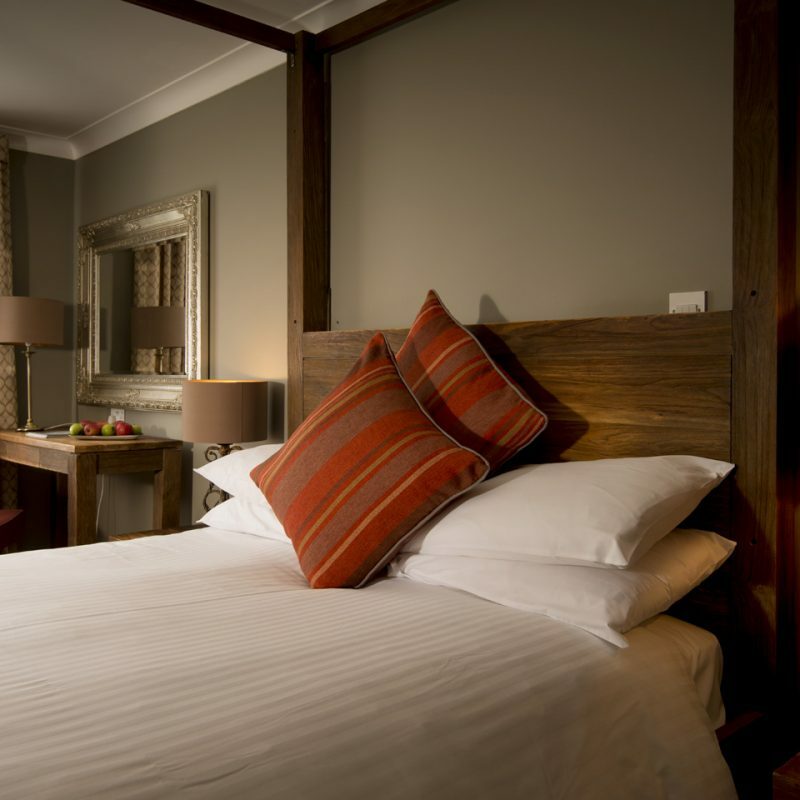 They will be on hand to ensure an enjoyable hotel stay, delicious award-winning food in the restaurant, or a memorable wedding or event occasion. If you are looking for somewhere special to host an event, meeting, celebration or an intimate wedding then Crouchers Restaurant, Bar and Hotel is a fantastic location. 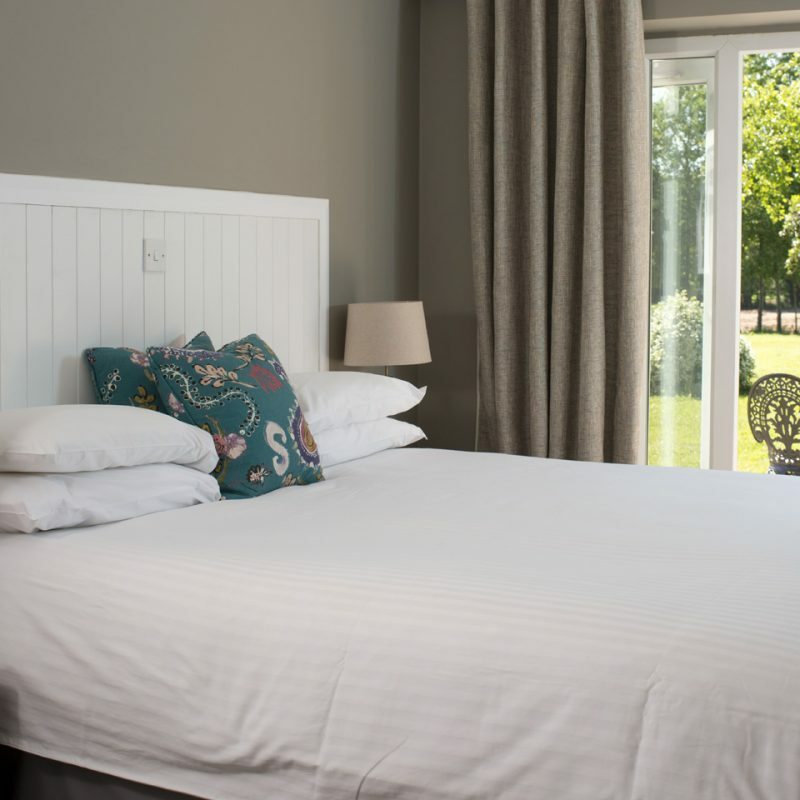 Close to the rolling hills of South Downs National Park and the stunning West Wittering beach, our hotel and restaurant is surrounded by farm fields, giving you a tranquil setting for any occasion. 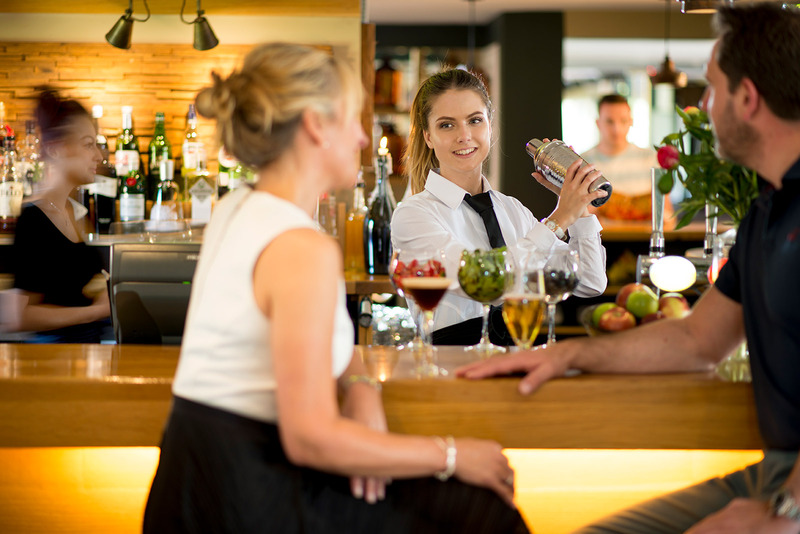 Our Hotel and Restaurant includes a stylish wine bar and casual area to enjoy drinks, a quiet morning coffee or our light bar menu. Our bar menu includes fish and chips and homemade burgers, available daily for lunch and dinner.